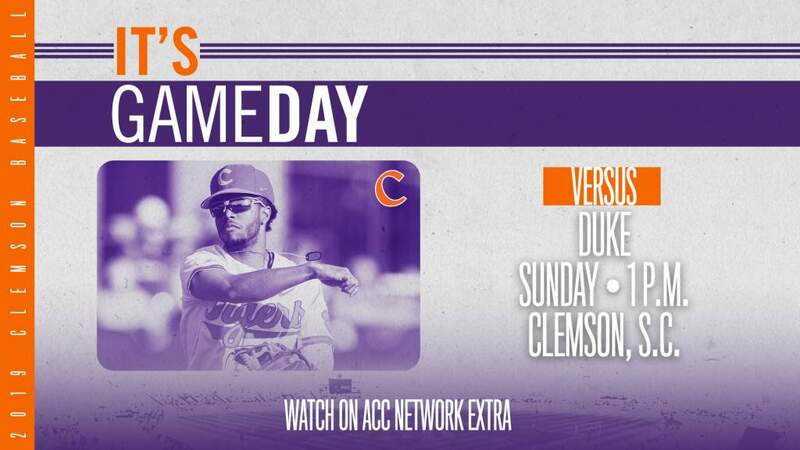 Clemson will play three Orange & Purple baseball games this weekend at Doug Kingsmore Stadium starting Thursday. Admission is free to all three games. On Thursday, the first of three games will be held at 3:30 PM. The second game will take place on Friday at 4:00 PM. The final game will be on Sunday at 1:00 PM. The intrasquad scrimmages will conclude fall practice. The Tigers will open the 2011 season on February 18 against Eastern Michigan at Doug Kingsmore Stadium.